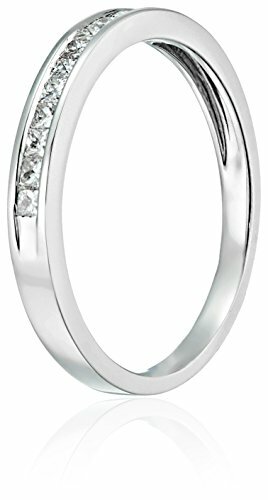 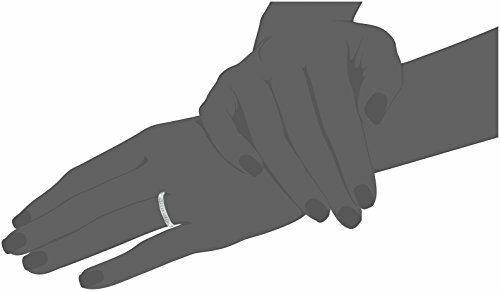 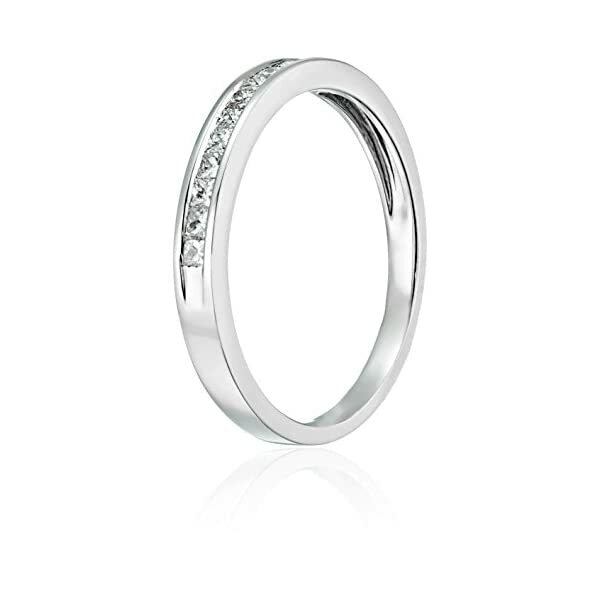 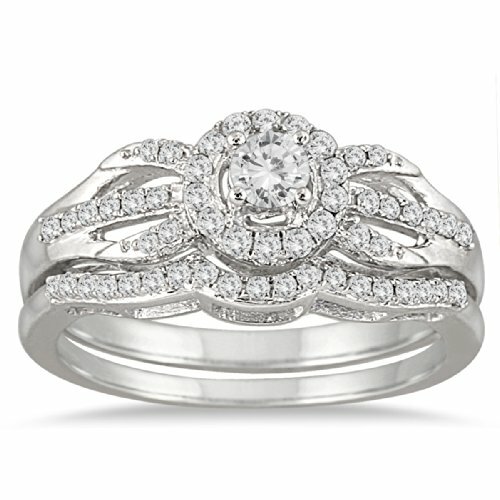 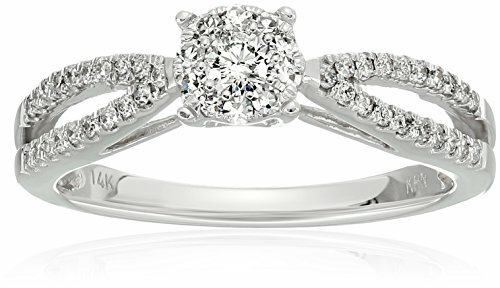 That odd woman deserves an outstanding ring, and whether you might be celebrating the start of your fairytale or your happily ever after, this 1/4 cttw diamond wedding band is the easiest accessory. 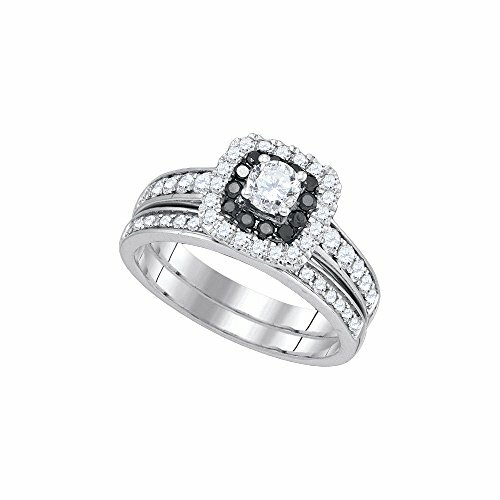 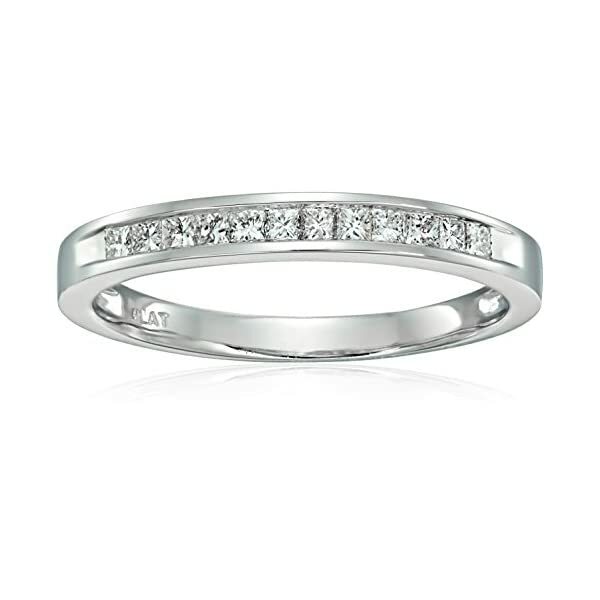 A stunning 12 Princess-cut diamonds are channel set on a gleaming platinum band. 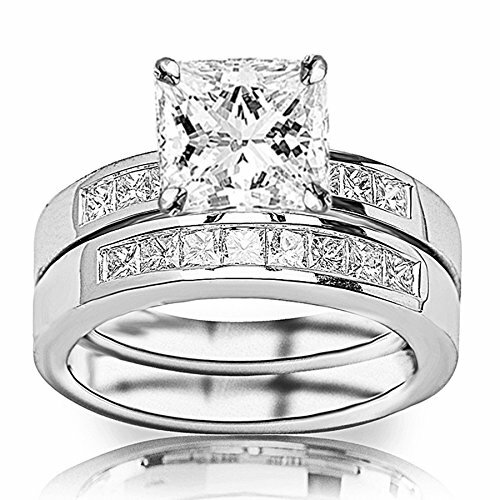 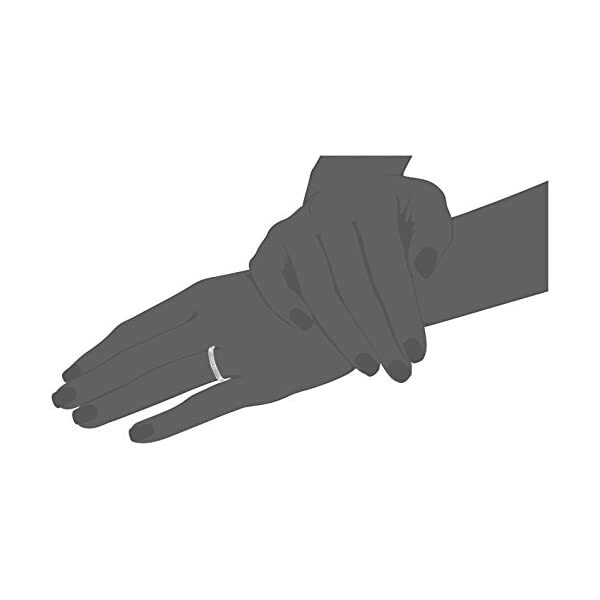 Moreover, we guarantee our diamonds are conflict-free and in keeping with the Kimberley Process Certification System, a UN-backed practice that certifies that origins of our diamonds are from sources free of conflict and acquired through friendly mining.